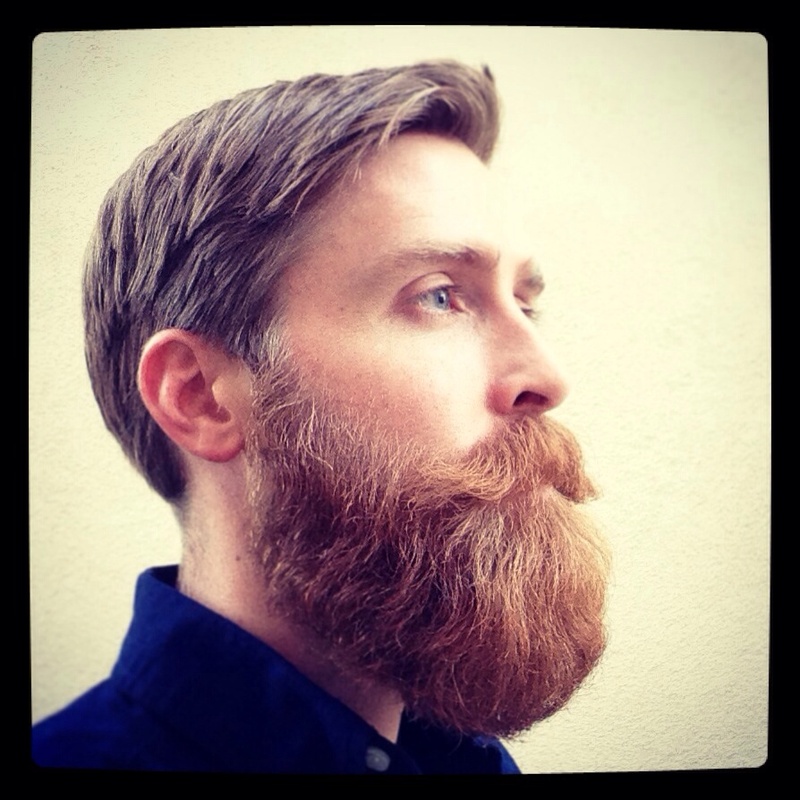 Our latest Urban Beardsman is living proof that the quote, “Without music, life would be a mistake”reigns true. Meet Z.A.N.E., whose early musical influences not only shaped his skills as a talented lyricist and emcee, but also inspired him to help the youth in his career in mental health. When he’s not spotted performing at shows throughout CA, he can also be found providing guidance to his clients, often with a little something called music therapy. A Southern California native, Z.A.N.E. instantly fits the bill as a stand-up guy with the gift of gab. He speaks eloquently regarding where he draws inspiration to form the razor sharp lyrics to his music. His songs tell stories about life, and he brings his own experiences into his art. Like many kids growing up, he had his own unique struggles—including Tourette’s syndrome, which helped him find his passion in hip-hop. Be sure to keep your ears open for Z.A.N.E’s upcoming projects with his buddy 8 bit bandit, (known together as: Lazer Talk), and keep an eye out for one of their shows coming to a town near you!